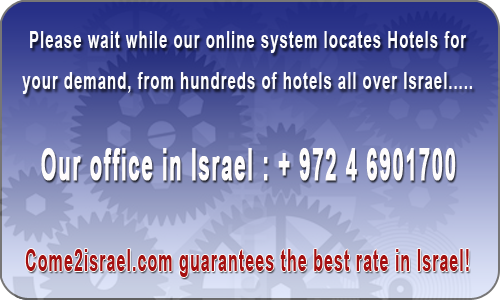 Last week C Hotel Eilat had 1394 viewers and 51 bookings. Eilat C-Hotel is at the heart of the Eilat business center, facing the shores of the Red Sea, and only a step away from the promenade and the Sea Mall. The hotel now offers 147 spacious, well-appointed rooms, some of which overlook the captivating view of the city and the lovely Edom mountains.